The Wolves had a frustrating season in 2017 which led to their axing from first grade. They were consistently beaten by large scores. Speaking ahead of their round one clash against Altona, Wolves Coach Pete Russo says there is an “infectious enthusiasm” around the club. Asked if the side had any goals for the season, Russo kept it low key. Russo wants there to be a good relationship between first and reserve grade teams, so as to create good club culture. When it comes to new recruits, Russo has been impressed by Assistant Coach Josh Kirk. He believes Kirk will provide some good leadership in the halves. “He’s a good talker, which we really lacked at the club,” he said. The Melton Broncos make their first grade debut after a 2018 season where they finished fifth in second-grade. 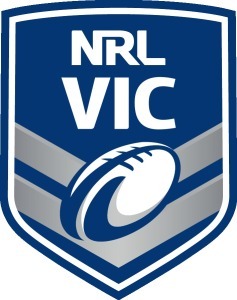 Their first round match up will be against the Truganina Rabbitohs at Macpherson Park Sports Complex. 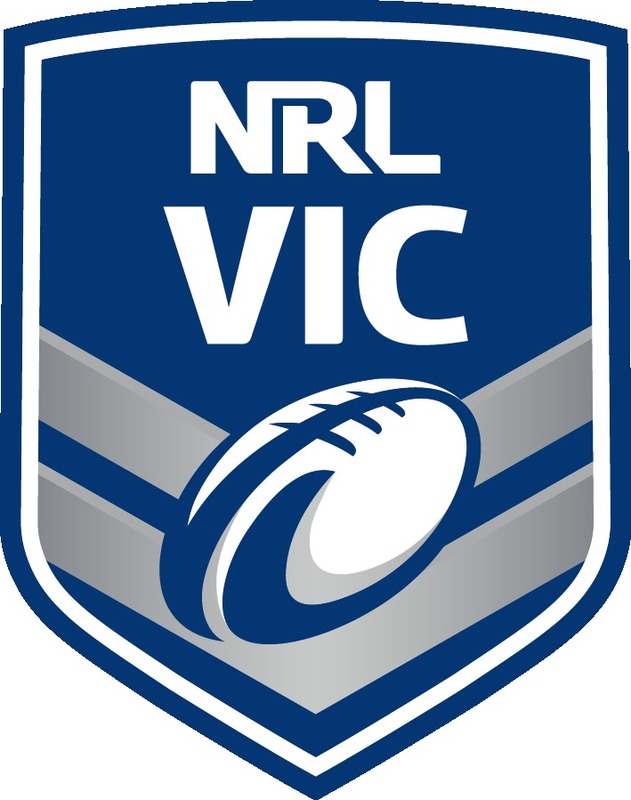 The Rabbitohs finished 2018 in sixth position, not far out of finals contention. The Broncos would love to get a win straight up and mirror the form of their women’s team, who started with a victory against Altona on the weekend.